I know I probably should back off of my current Mexican fixation — but I just can’t help myself. I freaking LOVE Mexican food, and I’m really enjoying documenting some of the basics here on Basil and Bubbly finally! 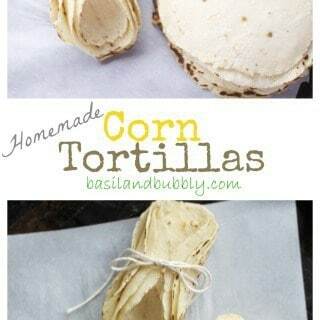 Today, I’m giving you all the most basic of my basics: homemade corn tortillas! Don’t be scared. If you haven’t made them before, I know you are probably just as scared to try these as I was the first time. As you know, I am horribly dough-challenged, and even I can make these ( and I actually do make them at least a few times a month! ) The dough is super easy to get to the “right” consistency — if you can’t push everything in the bowl into one large ball because pieces keep falling off or are too dry and crumbly, it’s time to add a tablespoon more of water until you are able to get that perfect ball that has almost a squeaky feeling. If the dough is really sticky and stuck in all the crevices of your hands, you need to add a tablespoon more of masa. Yeah, I know that sounds crazy: Squeaky Dough! When you get there you will know, though! You’ll be like, “This dough is totally squeaky. Nailed it.” You’re welcome, even though you are probably mocking me now. I do use a tortilla press to make them, but I have definitely done it without the press, too. If you are a Mexican Food Hound like I, then spring for the press. It is sooooo worth the purchase. If you are just making these once to impress your friends who are coming to dinner this weekend, use the rolling pin. 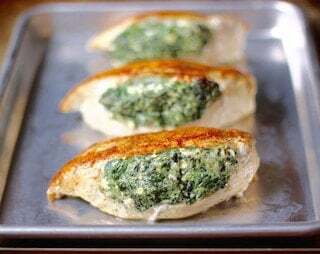 These are perfect for tacos, enchiladas, and fajitas, or you can cut them up and bake them for homemade baked tortilla chips. Line BOTH sides of your tortilla press with plastic wrap. If you do not have a tortilla press, lay a sheet of wax paper on your countertop, and lay a square piece of plastic wrap on top of it. Combine the masa and water in a large bowl. Mix until thoroughly combined, and form into a large ball. Split the ball into four smaller balls, and then split each of those balls into another four smaller balls. You should now have a total of 16 balls of dough. Lay a moist kitchen towel over the balls to keep them from drying out while you press tortillas. If you are using a tortilla press: Place one ball in the center of the plastic-wrapped tortilla press. Using the handle at the top, lower the top of the press onto the ball, and push down. Leaving the plastic wrap on the press, remove the tortilla. If you are using a rolling pin: Place on ball in the center of the wax paper, and lay the plastic wrap on top of it. Roll the ball of dough out until it is between 1/8th and 1/16th of an inch thin. To Cook Raw Tortillas: heat a well seasoned skillet or an ungreased stainless steel pan over medium-high heat. Cook each tortilla for 20 seconds on each side. If your dough does not come together in a smooth ball, add water 1 tablespoon at a time until the dough reaches an even consistency. 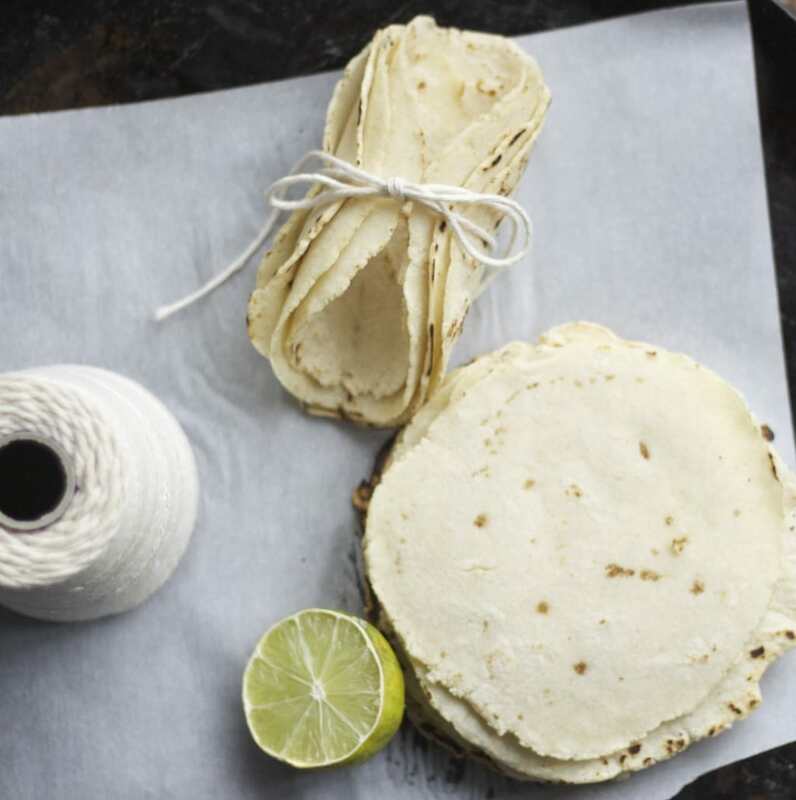 Do not stack raw tortillas before cooking them -- they will fall apart and stick together. It's a mess! Wow, homemade tortillas! 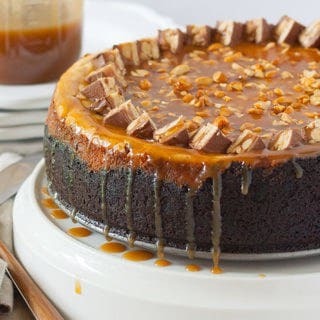 Maybe someday my cooking skill will increase enough to attempt this! All bread/doughs fighten me. I am horrible at bread and doughs, and this one is seriously do-able. It goes from too crumbly ( sandy and falling apart ), to this really tidy smooth dough ball when it’s perfect, and then soggy and sticky if it’s missing masa/has too much water in it. That being said, I did just buy some bread flour, and am going to be attempting more dough soon, with medium-high hopes and low expectations.